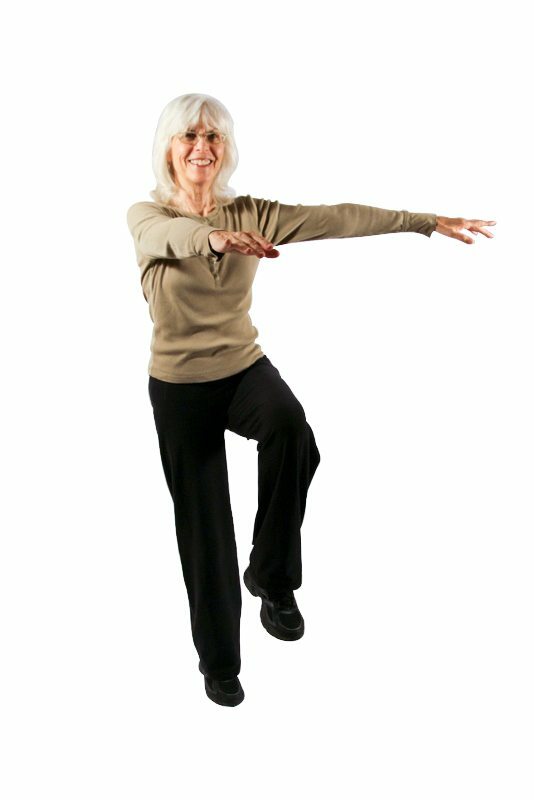 Fitness for a Younger Life! 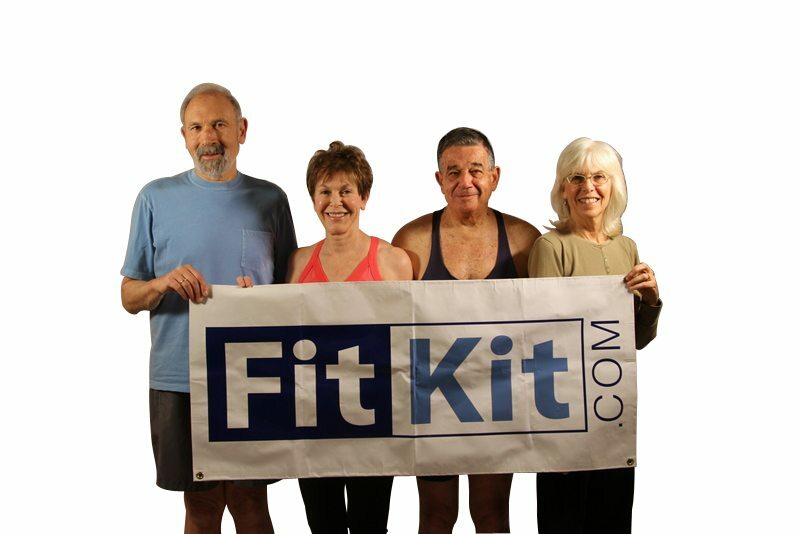 Live an active, healthy, and younger life with FitKit50+! 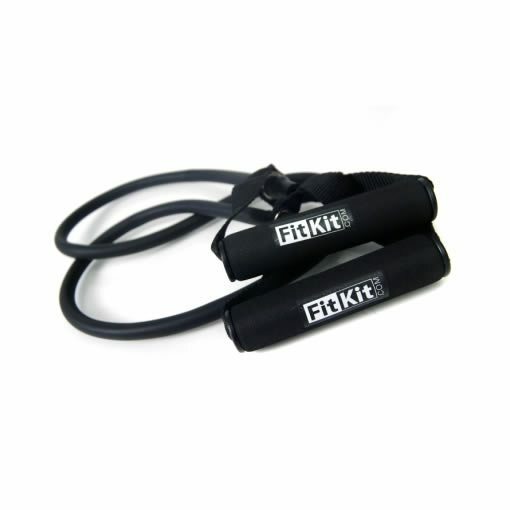 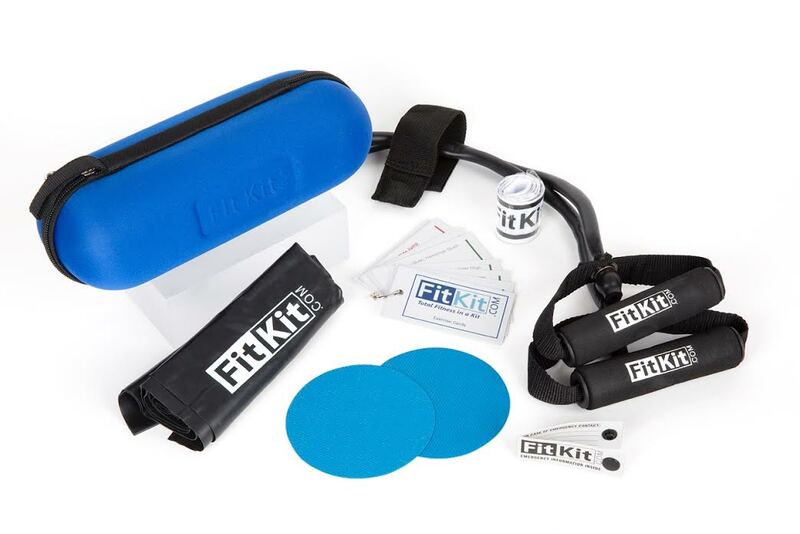 Compact and portable, the FitKit50+ has 250 exercises that focus on strength, cardio, balance, agility, coordination and stability. 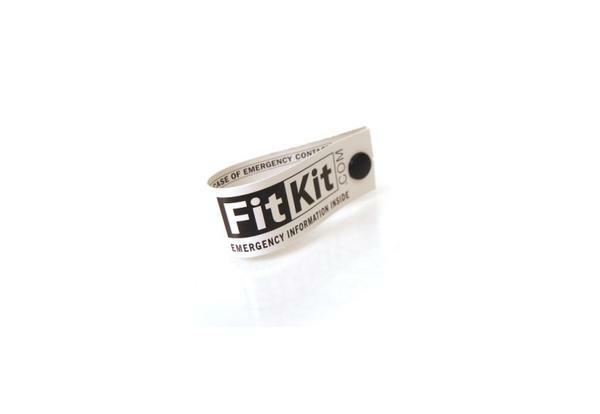 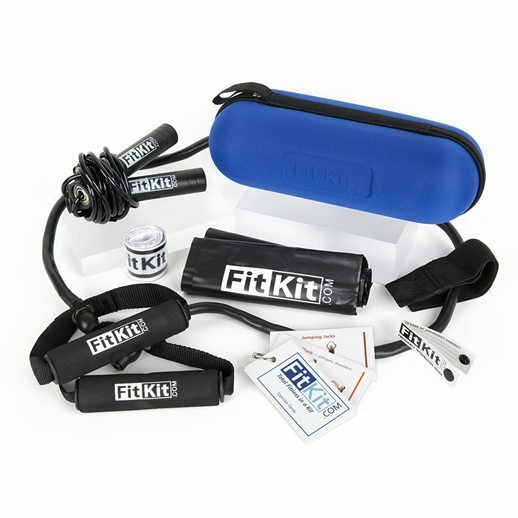 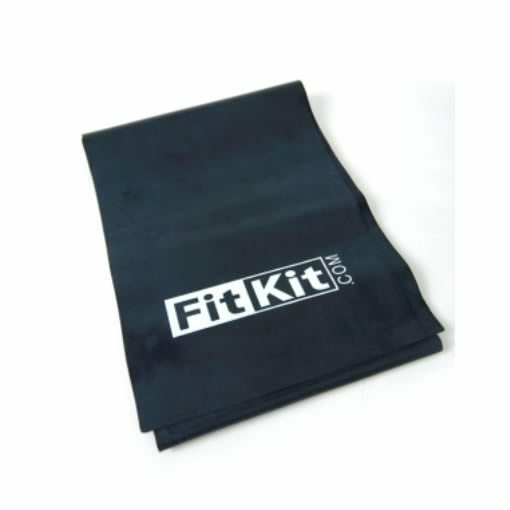 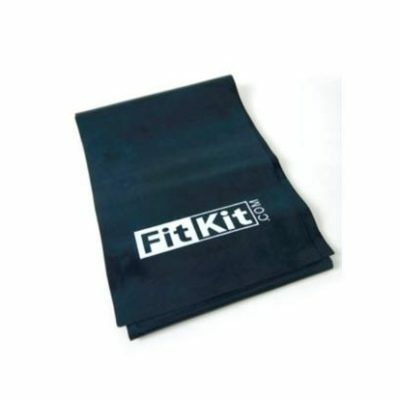 FitKit50+ can be used at home, in the office, or on the road for convenient fitness anytime, anywhere. 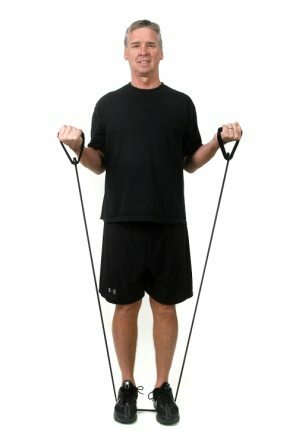 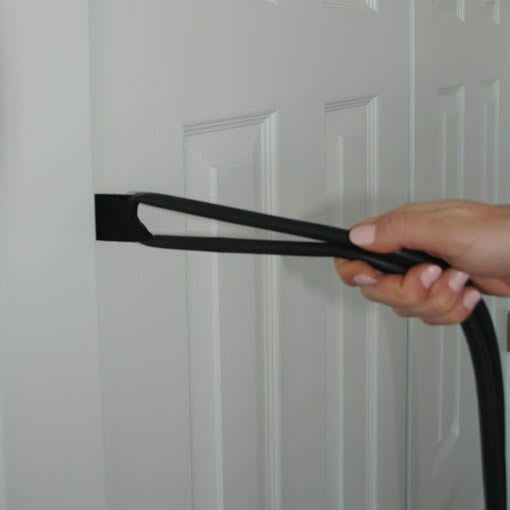 Unique personal security features offer worry-free exercise wherever you are. 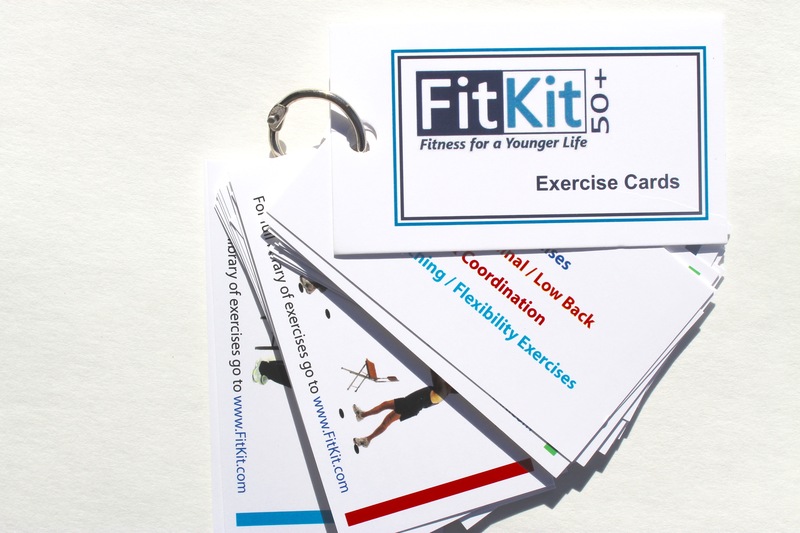 Fitness expert, Amie Hoff loves working with the 50+ population. 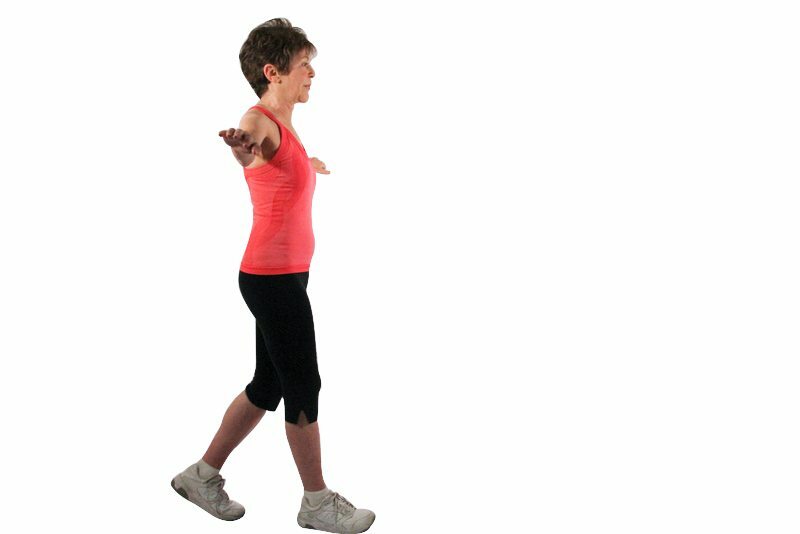 She has helped many of her clients develop better balance, improve coordination and gain greater stabilization and most importantly, gain confidence and control of their bodies. 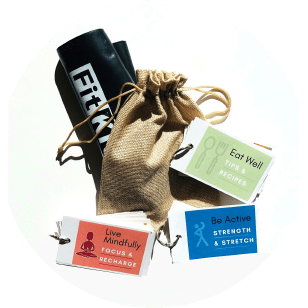 Amie wants you to experience the same results. 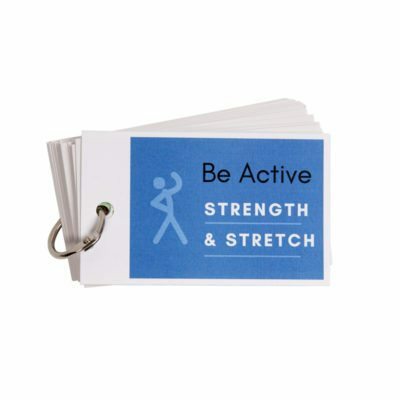 Also Included: A 6 Week Nutrition & Fitness Plan, Ask our trainers and dietitians any questions via email 24/7. 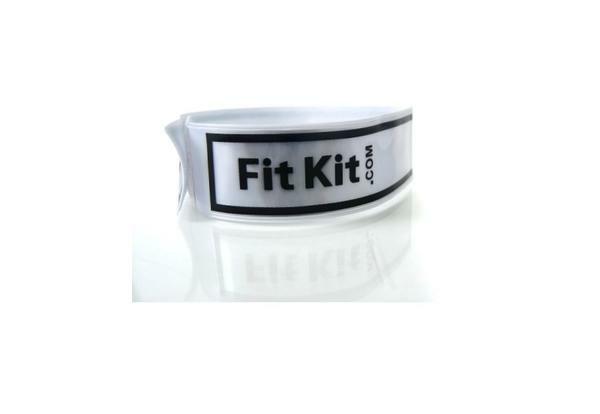 50+ video…Amie’s clients got fit and so can you!